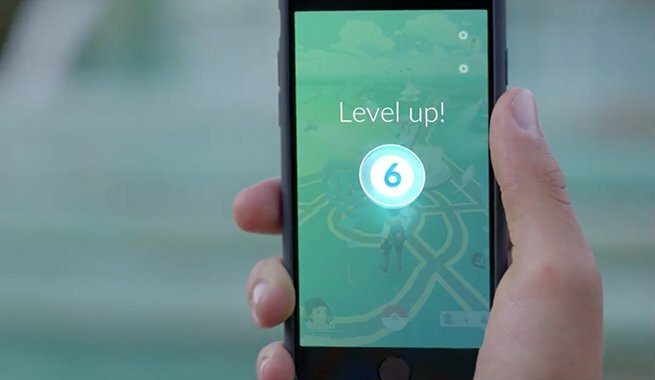 You'll get rewards for levelling up in Pokemon GO, here's what you'll get for reaching each level. In Pokémon Go, players earn rewards for each trainer level they gain. This Pokemon Go Level Up Rewards Guide lists the consumable rewards players can look forward to for leveling up in Pokémon Go. Higher levels offer better quality consumable items, such as Ultra Balls, Max Revives, and Lucky Eggs. Check out our Pokémon GO guide hub for more guides and tips that'll help you level up faster, earn more Candy, get more Stardust, and lots more. In order to find and catch better Pokémon in Pokémon Go, players must increase their Trainer Level by earning XP to level up. For each level a player gains after level one, he or she can unlock bonus consumable items as a reward for making progress. Most of the level rewards consist of Poké Balls, Potions, Revives and Berries, but other items can be earned as well. Every five levels, players will earn additional Incense, Lucky Eggs, Egg Incubators, or Lure Modules along with either the original or enhanced versions of the base items. This guide provides a list of the consumable rewards players can earn for reaching each Trainer Level in Pokémon Go. The known list of level rewards only goes up to level 40, as this is the unnoficial level cap for the game. Redditors over on The Silph Road have been diligently documenting each level up reward, and are constantly updating their reward list with XP requirements and rewards as they become known. Elsewhere we've got guides on how to evolve Eevee in Pokemon Go, plus how to make the most of the Pokemon Go Buddy System. Tagged with Guides,	Larryn Bell,	mobile,	Pokemon,	Role Playing Games.